I started Yoga while at University and through all the twists and turns over the 15 years since it’s always been there for me. I began classes at the gym and I remember one of my early teachers saying ‘a healthy body is a by-product of the practice, nothing more’ – and I thought well what else is this all about then? In my humble investigations I’ve found these practices which provide a better way to live. If you can breathe it’s possible to tread this path, discover answers that can’t be explained but must be experienced. I liken it to looking for something invisible or listening to silence. I started Pilates after having my 2 beautiful kids left me with a niggling back pain that wouldn’t go away. I am still amazed at how this intelligent system finds the gaps in strength and pushes my asana practice ahead exponentially. So much so that I decided to study it, teach it and offer it to you as well. The best type of practice to me is the one that feels relaxed and makes space for life to unfold with a sense of peace, regardless of what is happening. These are my go to tools to find gratitude, health, resilience and joy. 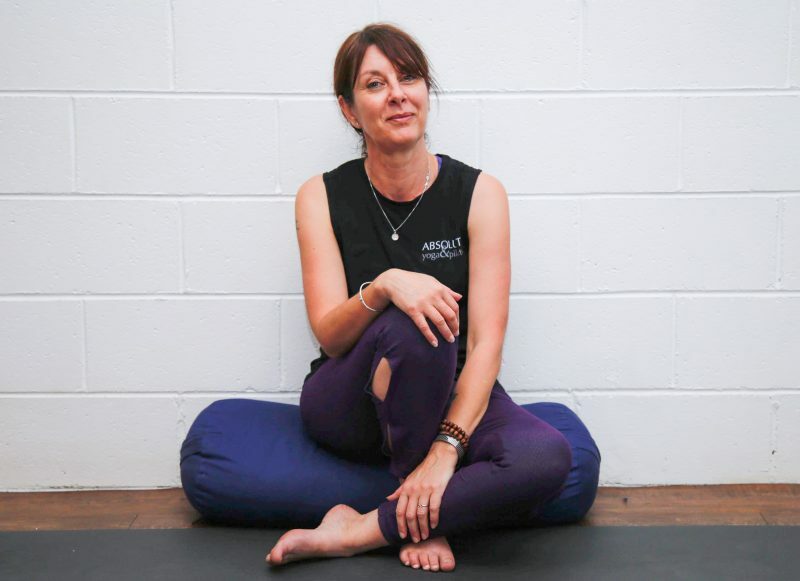 Tracey teaches Monday 5:30pm Hatha & 7pm Hot, Tuesday 6:15am + 6pm Pilates & 7pm Barre, Thursday 6pm Yin Yoga + Meditation, Friday 10am Hot Yoga & Saturday 9:30am Hatha. 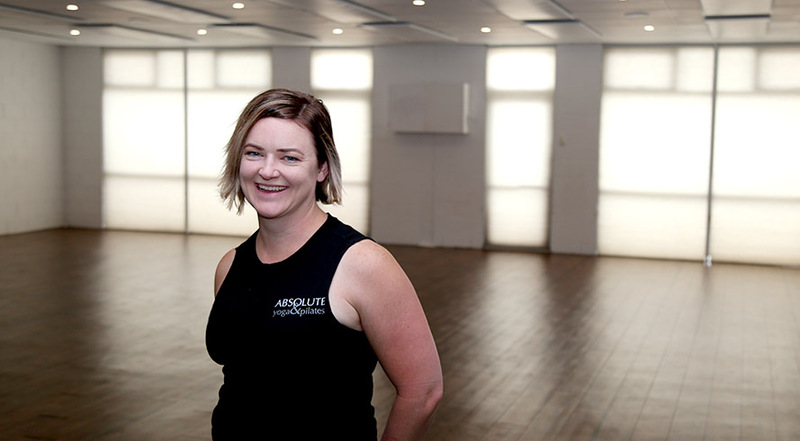 I started practicing at Absolute when I moved back to Ballarat from Melbourne and immediately knew I had found my new Yoga home. A special place to continue my practice in the studio’s early days. I was blessed to be asked to cover for Tracey following the birth of her son as I had completed my Yoga Teacher Training studies the year before in India. And I’m still here doing what I love most, sharing the gift of Yoga with others. Two years ago I added mat Pilates to my teaching repertoire and enjoy teaching that for the extra strength and stabilization it gives the body. What I love most about Yoga and Pilates is simple – the ability to connect mind, body and spirit through the physical practice. 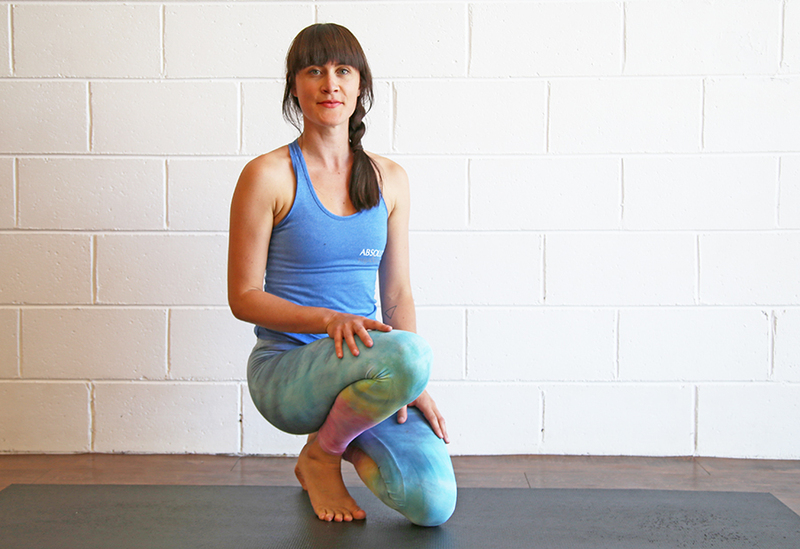 Asana can lead to so much more. Yoga has enabled me to build a deeper connection and understanding with myself and an acceptance of what is. I love that I can share this with others and help them realise their own unique power – that which is inside each and every one of us. When I’m not at the studio you can find me enjoying live music, camping in my little retro caravan and catching up with friends – ideally somewhere tropical with good vibes and sunshine! Jade teaches Monday 10am Hatha, Wednesday 10am Hatha & 5:30pm Hatha, Wednesday 7pm Hot Yoga as well as Sundays on rotation. I came to Absolute first as a student. I had aspirations to teach Yoga and it was here that I was able to establish a dedicated daily practice guided by kind, warm and experienced teachers. I then felt confident to go on to complete my teacher training in Byron Bay and I haven’t looked back since! I discovered what made my heart truly sing. I love Yoga and Pilates because I want to be present, not just on my mat but with my family, friends and community. Y&P has taught me to be flexible off the mat, accepting things as they are and going with the flow. 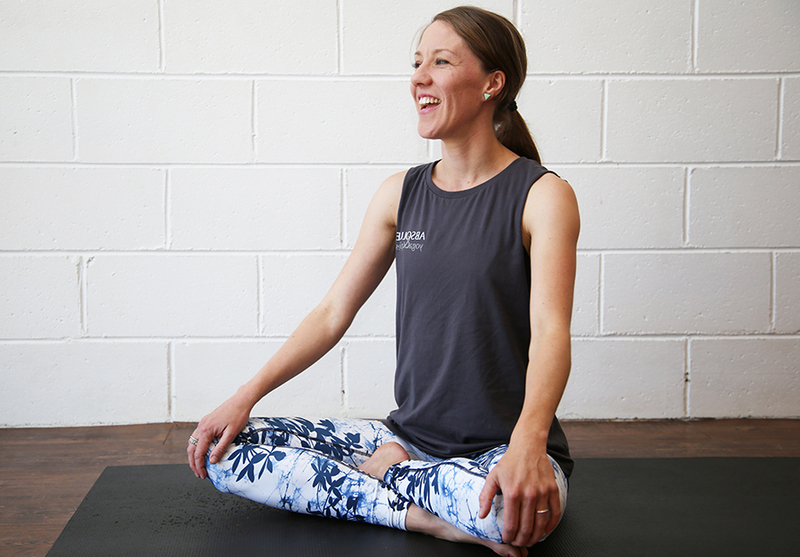 Jess teaches Thursday 9:30am Barre, 6:00pm Pilates as well as Saturday 8:00am Hatha, 9:30am Barre & 10:30am Pilates & Sundays on rotation. I have always been drawn to yoga and physical movement, dance, sport, etc since I was a kid. Absolute Yoga & Pilates came at the right time for me with the right blend of personality, physical challenge, and ‘spiritual groundedness’ – not too hippie or airy fairy, but room for some philosophical exploration. Perfect! I love the blend of physical and spiritual nurturing, and the fact it fits neatly into a 1 hour class. When I’m not at the studio I am at my Massage Practice, Being in Balance. Steve teaches Tuesday 5:30pm Hatha, Friday 6am Hot Yoga, Men’s Yoga & Sundays on rotation. I found Yoga several years ago when I attended my first class at Absolute. The lovely community of teachers and students, who are equally supportive and nurturing of one another created the warm and fuzzy feels-like-home experience that keeps me continuing my practice within this studio. It seemed like a natural progression to undertake my teacher training and give back to a family that has given me so much. I love that when I step onto my mat armed with nothing more than my physical body and my breath there is nowhere else to turn but inward. When I’m not at Absolute practising or teaching you’ll find me juggling my time between the skate park with my two young rascally boys and my day job as a Chartered Accountant. Carly teaches Tuesday morning and evening Yin Yoga & Meditation and Sundays on rotation. Yoga and Pilates are so different but really compliment each other. I decided to start yoga years after Pilates and I find it quite challenging. Tracey and her team are wonderful and provide a warm & welcoming environment. I feel lucky to be able to teach classes at AY&P. 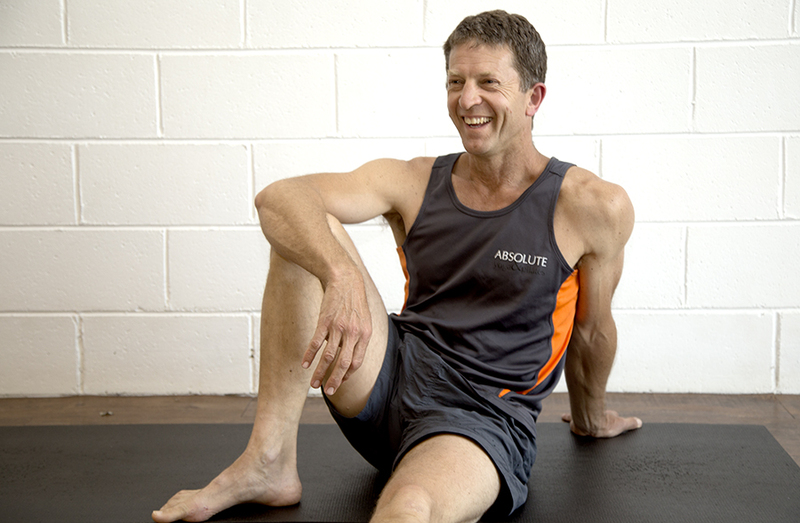 I see Pilates as investing in your future and into a longer, healthier and more comfortable lifestyle. I want to be strong and healthy for my daughter in years to come. Pilates improves posture and stabilisation of the spine. It balances muscular strength on both sides of the body and I like the fact that Pilates is gentle but brings plenty of challenge. When I’m not teaching Pilates I love spending time with my husband Lachie and daughter Frankie. I enjoy the outdoors, keeping fit and being around family and friends. 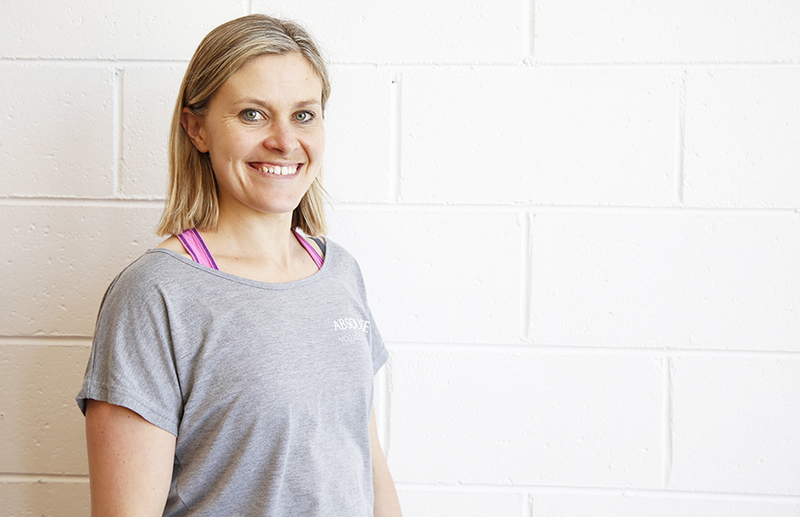 Kirsty teaches Mondays 12pm Pilates & Monday evening Pilates & Barre, plus Thursday 12:45pm Pilates. 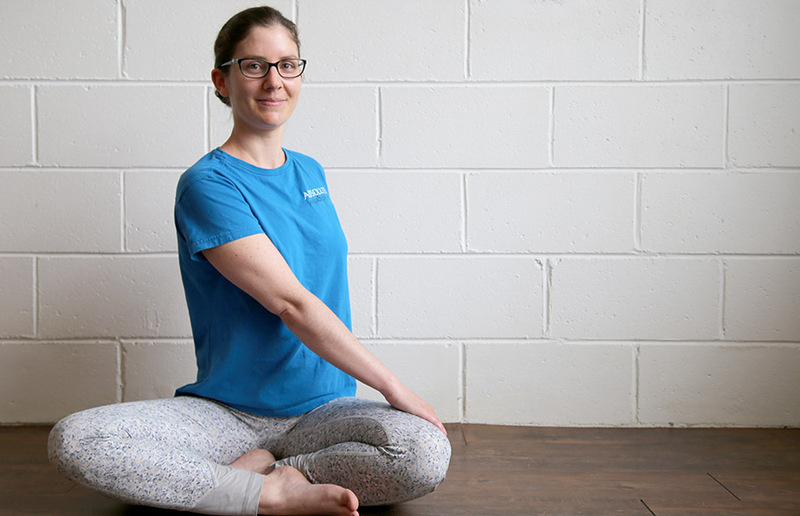 I initially began practicing Yoga and Pilates as a way to heal my body after two close pregnancies. I was hooked immediately on the physical and mental benefits. Absolute is my yogic home. It’s where I had my first Yoga class. And it has provided the opportunities to not only complete my Yoga teacher training but also to share my love of Yoga with others. Yoga has a way of being exactly what you need at any given time. It is soothing and calming when everything else is hectic. It is playful and exerting when you need that release. And when it’s time to reflect and to question Yoga provides the quietness so that you can hear the answers. 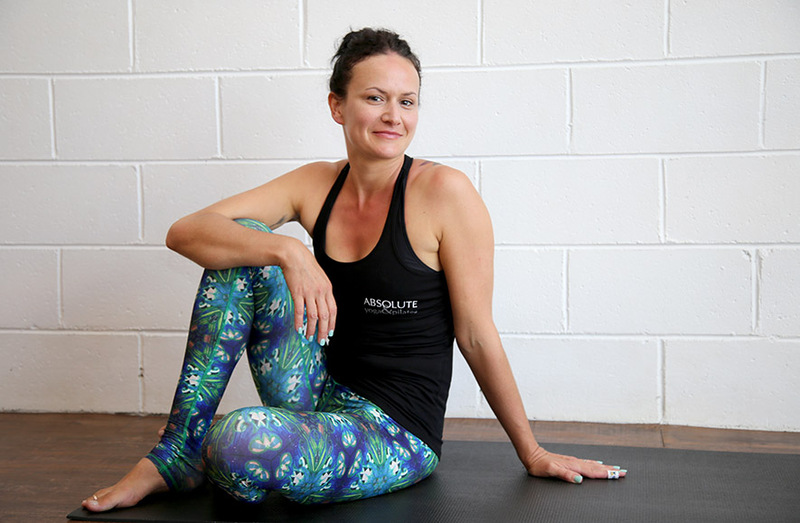 When not at Absolute Yoga & Pilates I could quite possibly be anywhere – between juggling our family’s ever changing needs while working in our business and shop and literally striking a Yoga pose everywhere in between. Mel teaches Wednesday 6am Hot Yoga & Sundays on rotation as well as covers. I moved to Ballarat fairly recently only 2 years ago. I love travelling and being in new places but I never feel quite at home until I have found a good studio to practice in. Absolute quickly became that special place for me. I love observing the connection between the physical body and the internal psyche. It’s like poetry in motion AND it’s good for you! When not on the mat at Absolute you can find me dancing on stage, gardening or playing in the sandpit with my little girl. Lily teaches Wednesday evening Barre and Sundays on rotation. I love all things Yoga, particularly the softer side of Restorative and Yin. I have been practicing for over 20 years, happily having spent a large part of the last 7 of those at Absolute. I started practising whilst pregnant with my first son and it has never occurred to me to stop! I love finding that quiet space on the mat and helping others to do the same. When not on the mat at Absolute you can teaching mindfulness and life skills in schools and working to promote wellbeing to kids and young adults. Che teaches Sunday evening Restorative Yoga and Sundays on rotation.